But it may be more serious for pregnant women, as there’s evidence it causes birth defects – in particular, abnormally small heads (microcephaly). Most people have minimal symptoms or no symptoms. If symptoms do occur, they’re usually mild and last around 2 to 7 days. 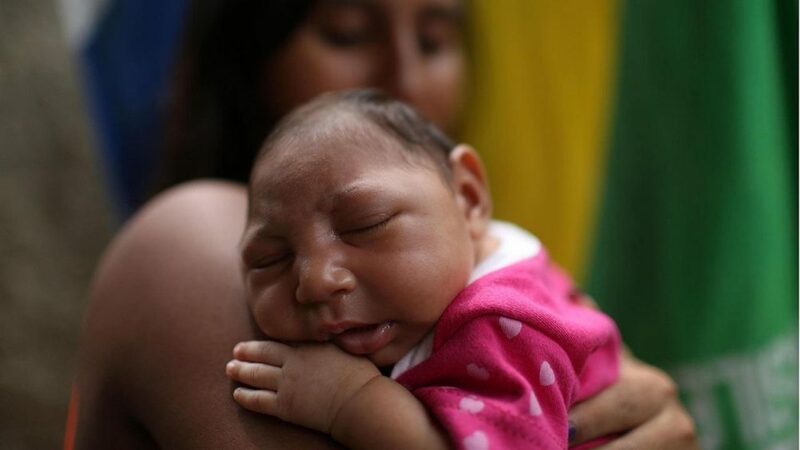 Scientists have concluded that there’s enough evidence to show that Zika virus infection is a cause of birth defects, including microcephaly.